Suffolk Master Gardeners Association – Growing great things in Suffolk, VA.
Suffolk Master Gardeners are volunteers with the Virginia Cooperative Extension who are dedicated to working with the community to encourage and promote environmentally sound horticultural practices through sustainable landscape management educational programs. 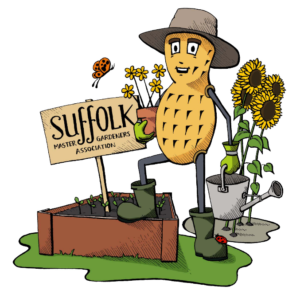 The Suffolk Master Gardeners Association (SMGA) is comprised of horticulture enthusiasts who have volunteered to help provide services to the Suffolk community in exchange for training in horticulture. We enjoy gardening and want to expand our knowledge while sharing it with others.